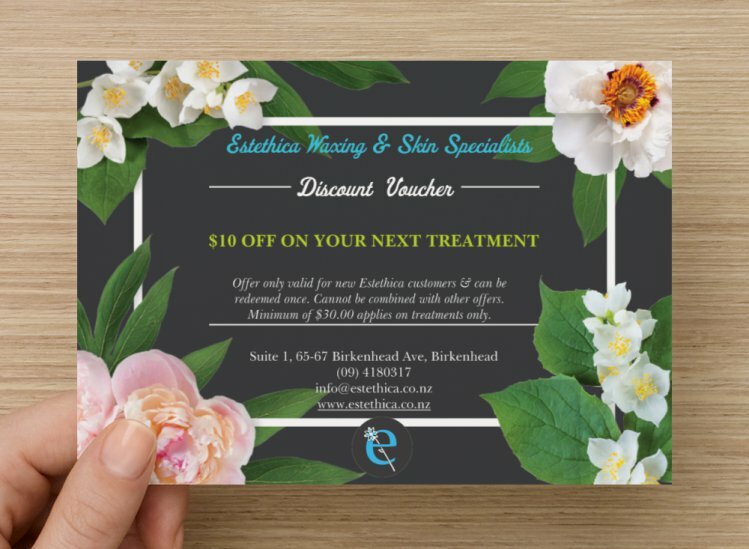 Introduce a friend to estethica and when they attend an appointment for the first time you BOTH receive $10 off on your next treatment. When you refer a friend make sure they mention your name. Why not treat your family and friends to a special gift. 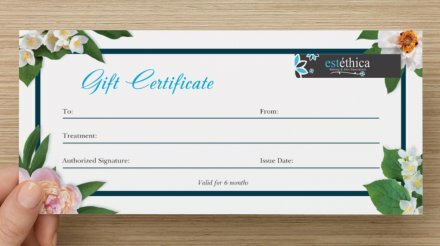 Our gift cards are designed for purchasing individual treatments or your special someone can choose their own! Ideal for mum’s to be, birthday and wedding gifts and any other special occasions. 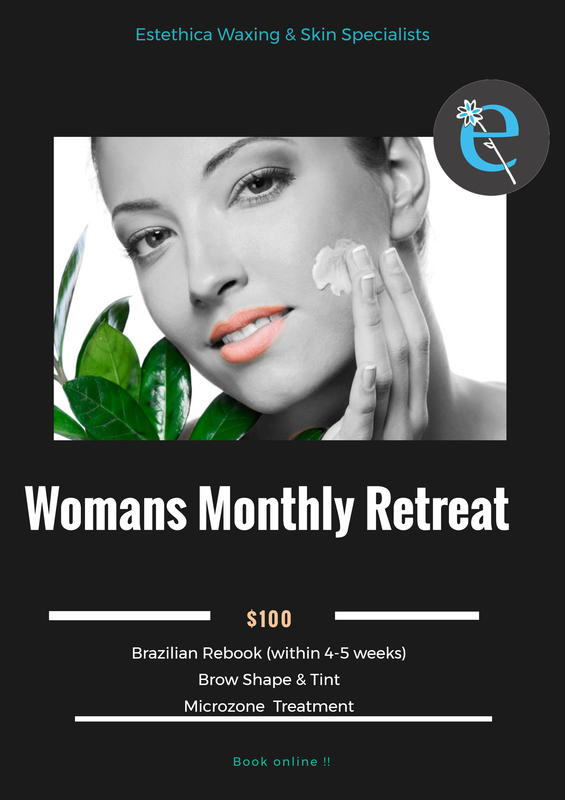 Our beauty specialists are happy to assist you with any treatment recommendation. *Valid for 6 month from issue. *Treatment can be upgraded at client’s own cost, Please arrange when booking. *Not redeemable for cash or products.